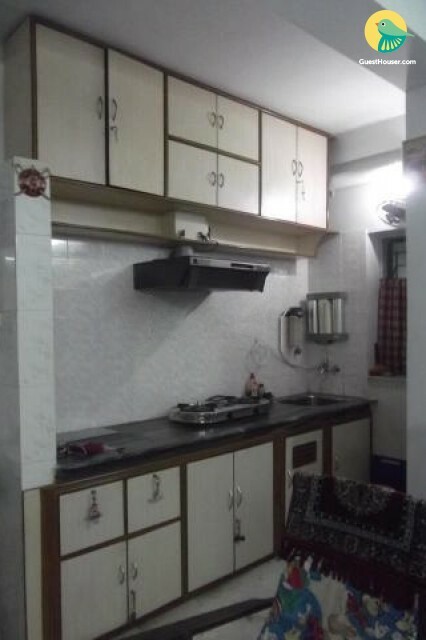 The property in Kolkata, West Bengal has all the facilities an apartment can provided to their guest. The property has an in-house kitchen to cook them self and for rest family members or friends. It has A class treatment to give it to their guests and the environment is so peaceful that people will have a restful stay here. Rooms in the property has a double bed, air conditioner and a television to entertain themselves. Each room has an attached bathroom and all the modern fixtures in it. The room also has a wardrobe and all the basic necessities in it.